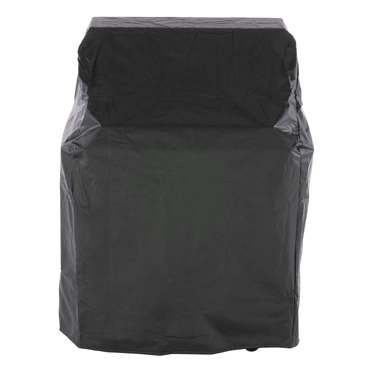 Extend the life of your barbeque components by providing protection from the elements with this fitted vinyl cover. Please Note: Returns on electrical parts (motors, igniters, safety valves, thermostats, modules) are limited to defective items only. This policy applies to Dynasty and Jade residential parts.